Short-circuit the stress and let creativity flow! Meditative patterns are complex yet calming. 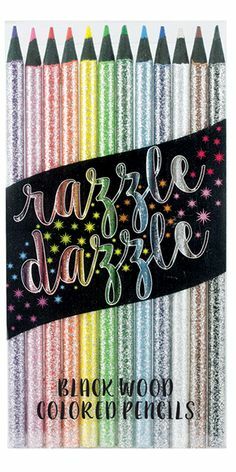 More relaxing patterns, the same great paper quality, now in a smaller size to color on the go! 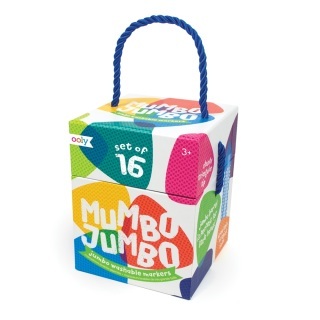 ​Each book features 31 designs on acid-free art grade paper. 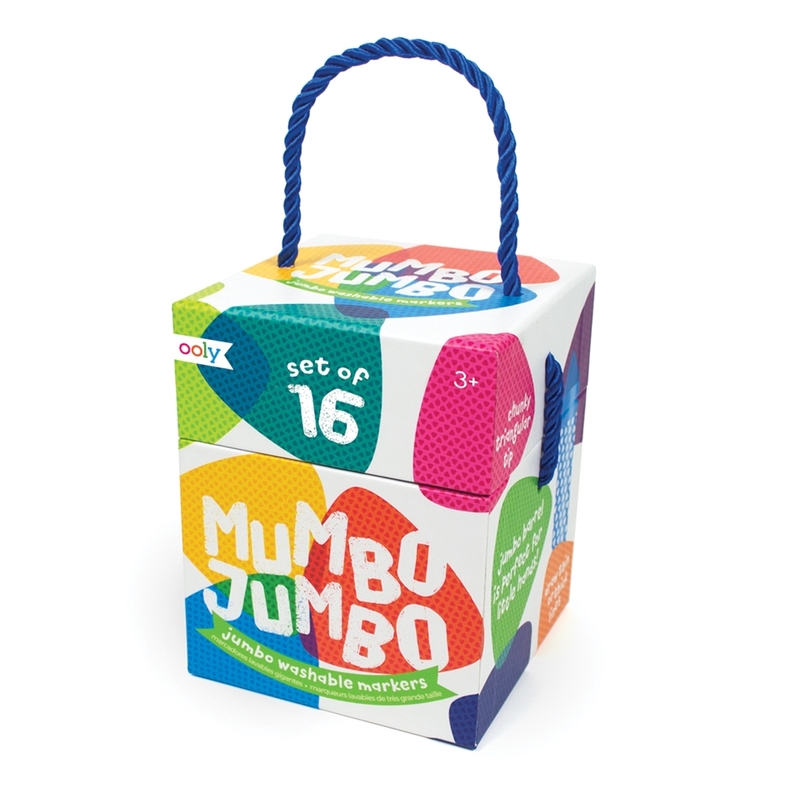 One-sided printing and micro-perforation make it easy to detach and display your artwork! Binding lies flat for ease of use. This fun set of colored pencils has amazing, glittery, colored barrels to brighten your day. And with black wood you can really see the color stand out when you are coloring and drawing. 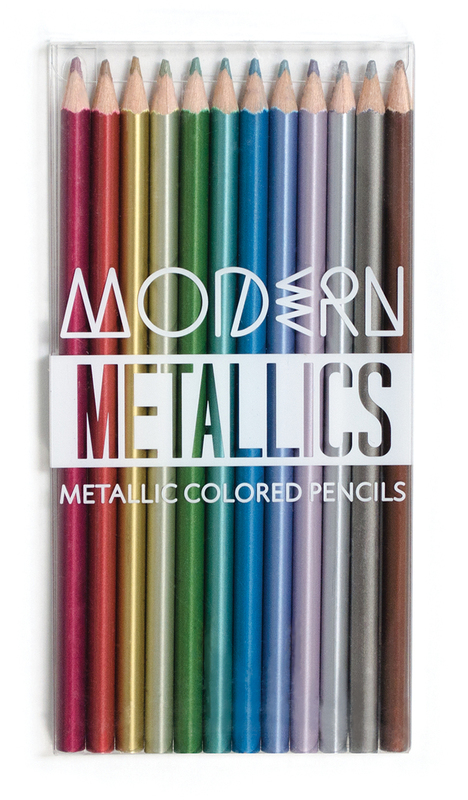 Sophisticated and soft, this set of colored pencils adds a metallic sheen your art. The barrells are a slight triangular shape to keep from rolling. Make amazing shades, blendings and textures… just add water! Color Splash is a set of 24 watercolor pencils in a super cute tin case that’ll make your art different from the rest. 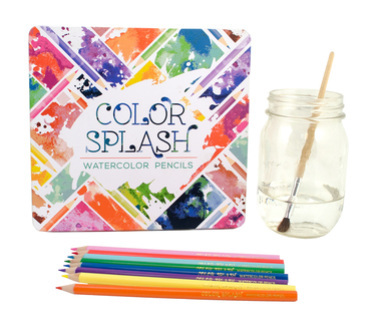 36 colors of amazing watercoloring fun await you in this fantastic set of colored pencils with magical water effects. Coloring, drawing and painting at the same time is truly an amazing experience. 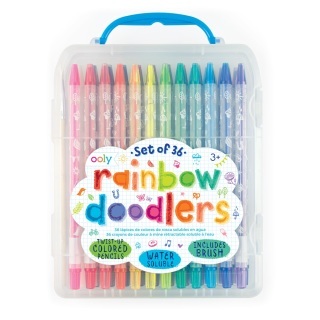 Rainbow Doodlers is a set of colored pencils ranging from the darkest blues to the brightest yellows for a whole rainbow of awesome coloring effects. 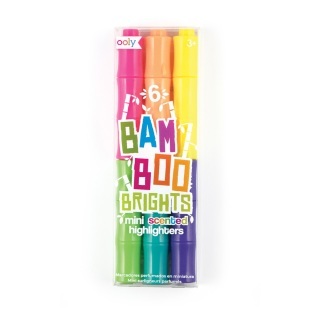 Each colored pencils is encased in a plastic barrel for easy and clean coloring fun. 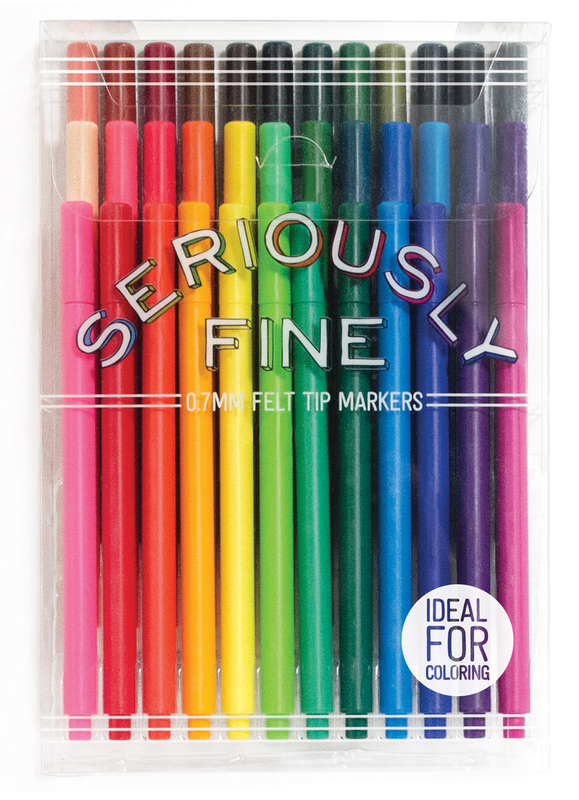 Just add water with the included brush and your colors will swirl and mix with incredible effect. 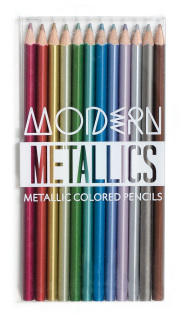 And there's no sharpener needed with this set of colored pencils. 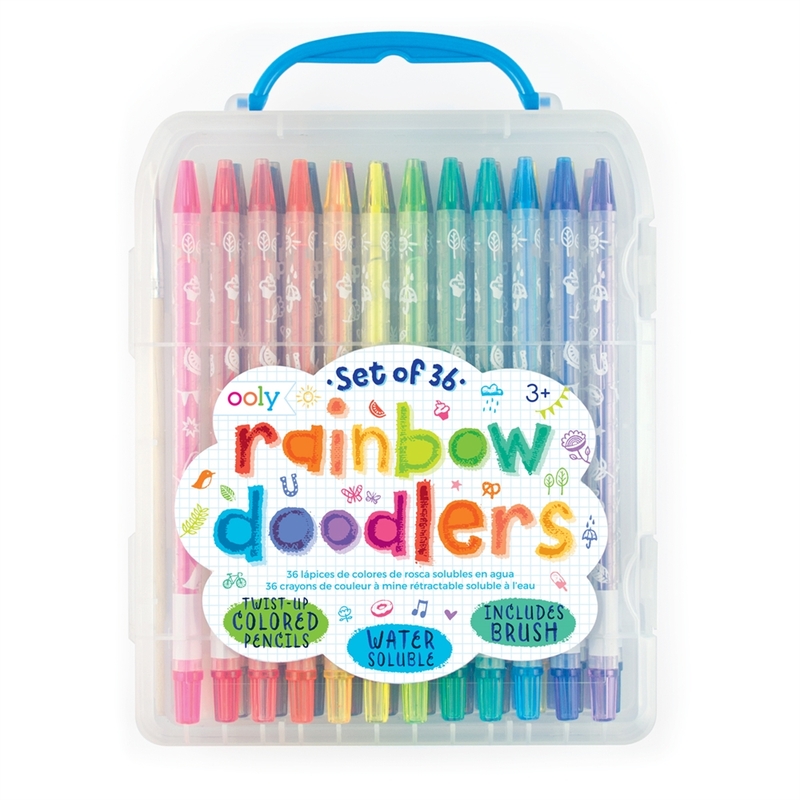 And it all comes together in a simply reusable traveling carrying case for amazing coloring on-the-go. 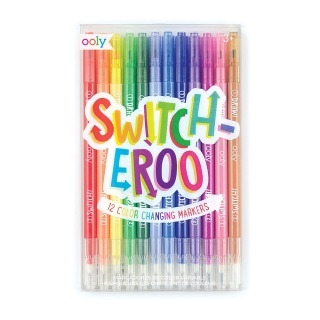 Each heart has a single colored crayon and is totally interchangeable from the rest. 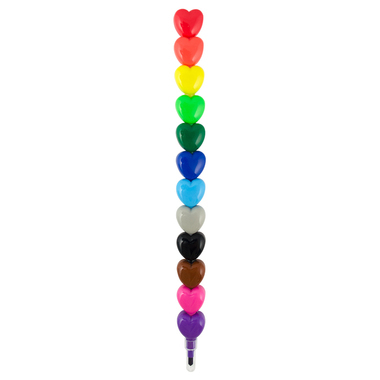 Mix and match the 12 color hearts so you can make your own unique Heart to Heart crayon. 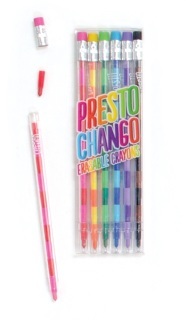 And each crayon comes with a fine point so you can make all sorts of detailed coloring projects. 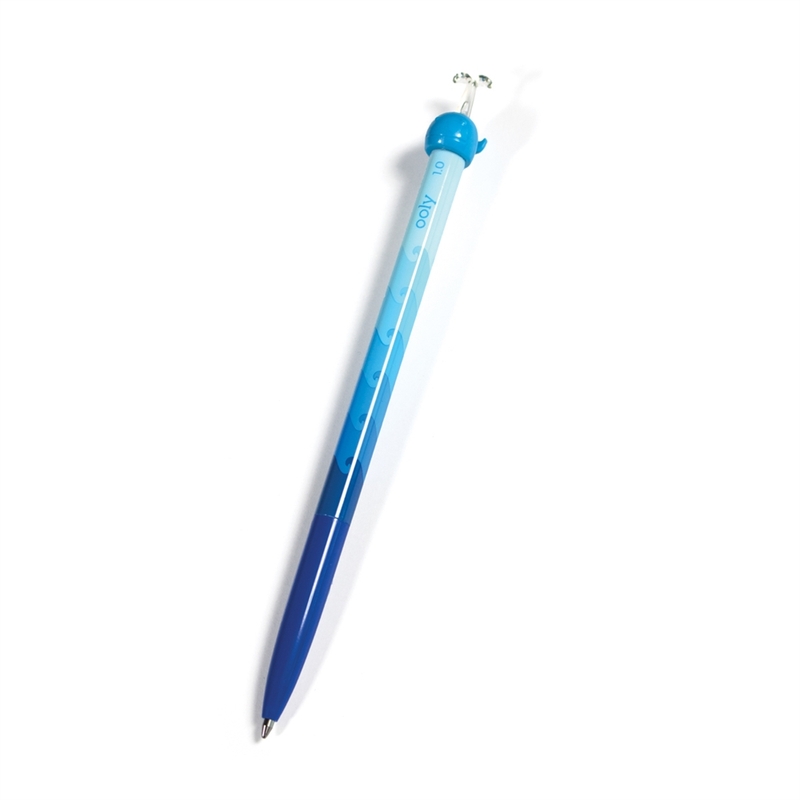 Experience the writing style of a crayon with the stability of a pencil. Each crayon pencil has 12 different interchangeable colored crayon leads. Just place the used lead in the back and a new one comes in front. 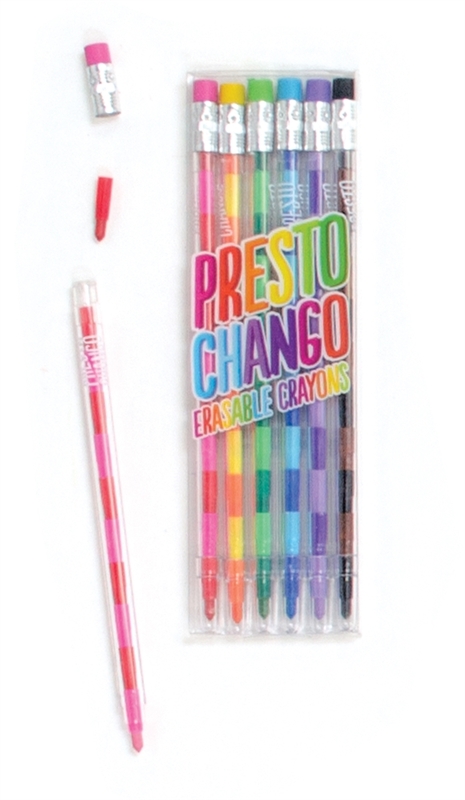 Presto Chango! And the crayon is erasable too. Set of 6. Combining the smooth gel experience of a gel pen with the precision of a fine point pen and you’ve got yourself the perfect combination for precise penmanship. 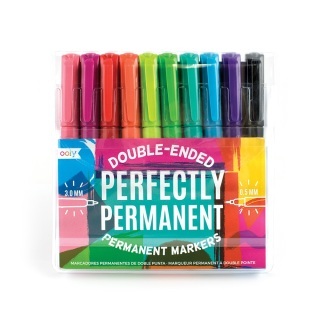 With a 0.7mm point tip Color Luxe Pens are great for the tiny details in handwriting. 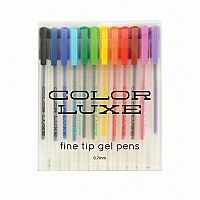 Color Luxe comes in a set of 12 brilliant colored gel ink pens which are great for colored note-taking and fantastic for detailed gel pen art.